I’m always on the lookout for a healthier (and tastier) alternative to a bag of crisps when you fancy a quick snack. Munching on carrot and celery sticks is all very well (and of course makes you feel rather virtuous); however at times, you need something a little bit more fulfilling which fulfils that salty, sweet umami craving. 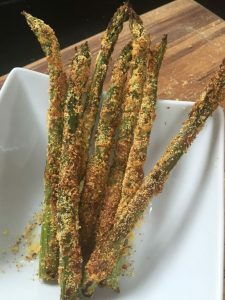 Homemade vegetable crisps are delicious but when baked in the oven they do take quite a long time to make, so I have come up with these tasty asparagus spears which are quick to make and delicious at anytime of day (my son has just eaten some for breakfast!). 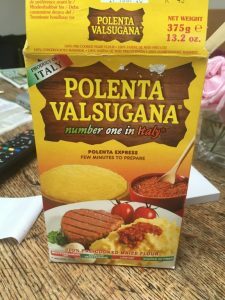 Place the polenta, paprika and parmesan on a plate and season with a little sea salt and black pepper. Cut the ends off the asparagus and place on a plate with the egg white and a small pinch of salt. 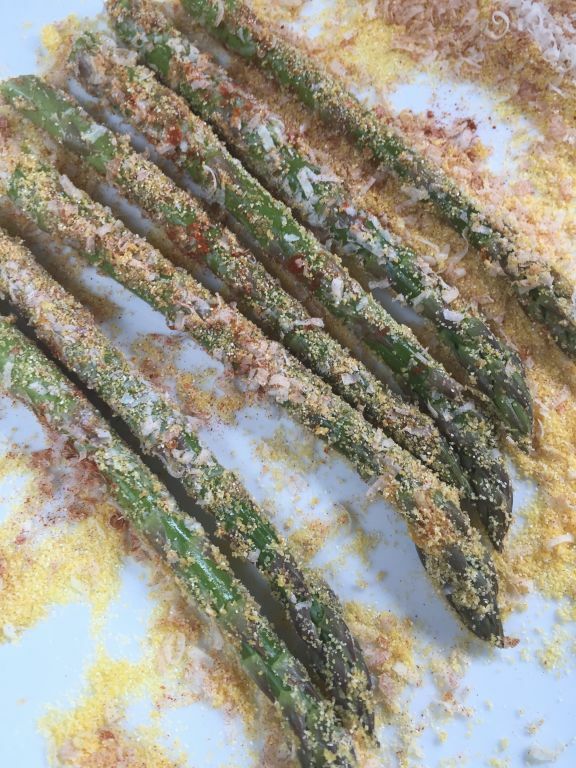 Coat the asparagus in the egg white then roll the spears in the polenta mixture. Place the spears on a large baking tray and bake in the top of the oven for 10 minutes until golden and crisp. Remove from the oven and serve immediately. 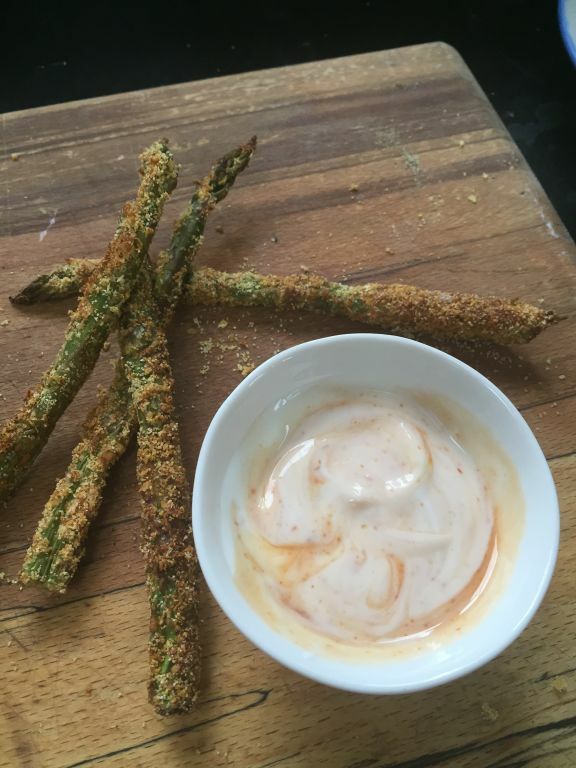 For a quick and tasty dip to serve with the asparagus, mix 1-2tsp of sweet chilli sauce with 3tbsp of natural yogurt. *Polenta Valsugana is a good quick cook polenta available in most supermarkets and Italian delicatessens. 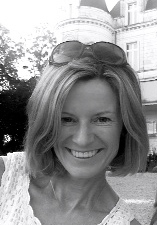 **For total fat free snack omit the cheese .